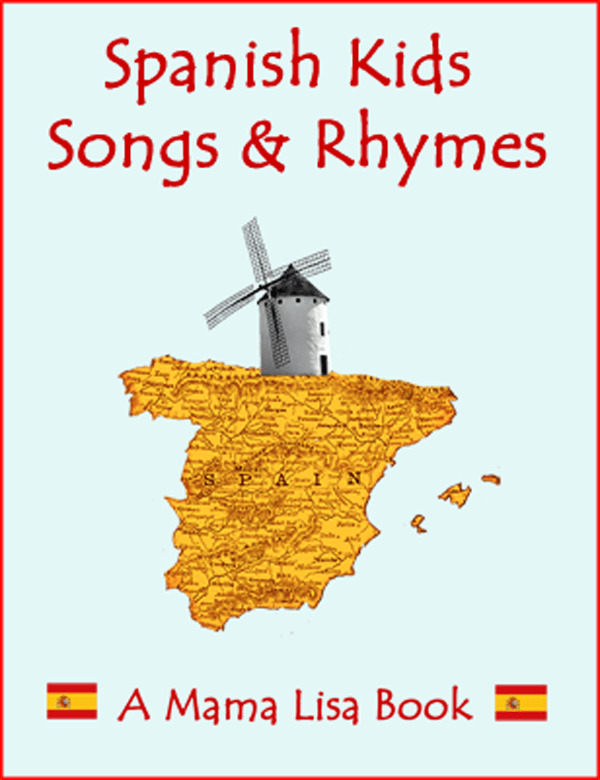 I remember my husband singing a Spanish lullaby or children’s song for me from time to time. If I remember right, this song was about a bug/beetle who lost a leg or a wing. Searching for the lyrics and melody of this song through the internet I found your homepage. Can you help me to find this song? I am grateful for every hint or tip. This article was posted on Saturday, February 21st, 2009 at 8:31 pm	and is filed under Argentina, Bolivia, Children's Songs, Chile, Costa Rica, Countries & Cultures, Cuba, Dominican Children's Songs, Dominican Republic, Ecuador, El Salvador, Languages, Lullabies, Mama Lisa, Mexico, Puerto Rico, Questions, Readers Questions, Spain, Spanish, Spanish Kids Songs, Spanish Lullabies, USA, Venezuela. You can follow any responses to this entry through the RSS 2.0 feed. You can leave a response, or trackback from your own site. vamonos para mi tiera a pasar la temporada. There are three Mudcat threads about “La cucaracha” (this one will lead you to the others) and it doesn’t seem that the song was any children’s song.